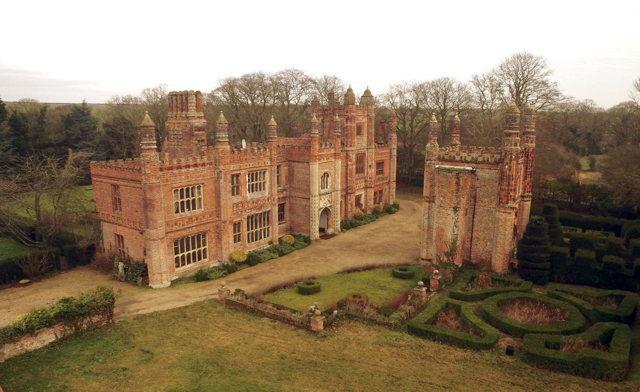 It's unusual to combine Henry VIII and Stayin' Alive together in one property - but this romantic Tudor pile in the remote heart of Norfolk does. Not only was Henry VIII a regular visitor to the magnificent 16th century East Barsham Manor but legendary Bee Gees manager Robert Stigwood also held court there in the 1970s. The Tudor monarch stayed at the Manor House near Fakenham in Norfolk on five separate occasions - but incredibly never with the same wife. Now Grade I listed, Henry used the impressive 10-bedroom redbrick residence as his base when visiting a nearby shrine to Our Lady of Walsingham, the Virgin Mary. Stigwood lived there in the early 1970s around the time the massive hit movie Saturday Night Fever was being planned. 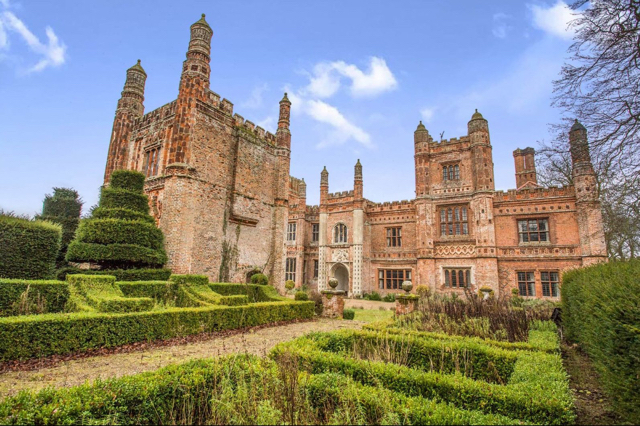 The historic 500-year-old manor is now on the market for £3m through estate agents Abbots. It boasts 13,000sq ft of living space, featuring a vast great hall and a dining room with Queen Anne panelling. A library, drawing room, kitchen, sitting room, snug and two further halls make up the ground floor - while the second storey boasts seven bedrooms and three bathrooms. 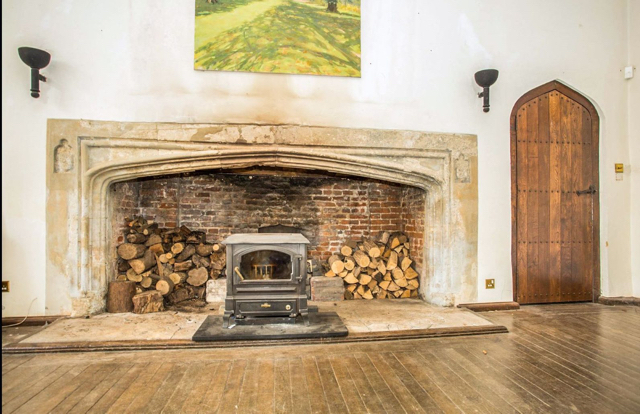 Barsham Manor's 4.6 acre grounds also comprise a three bedroom guest cottage, two workshops and a gatehouse that could be converted into accommodation. The house was built for nobleman Sir Henry Fermor in around 1520, but in the 18th century it became uninhabited and fell into disrepair before an extensive renovation between 1922 and 1936. Sir John Guinness, a diplomat, civil servant and heritage champion, lived at the manor with his wife in the 1990s. The current owner is a pop artist and businessman. 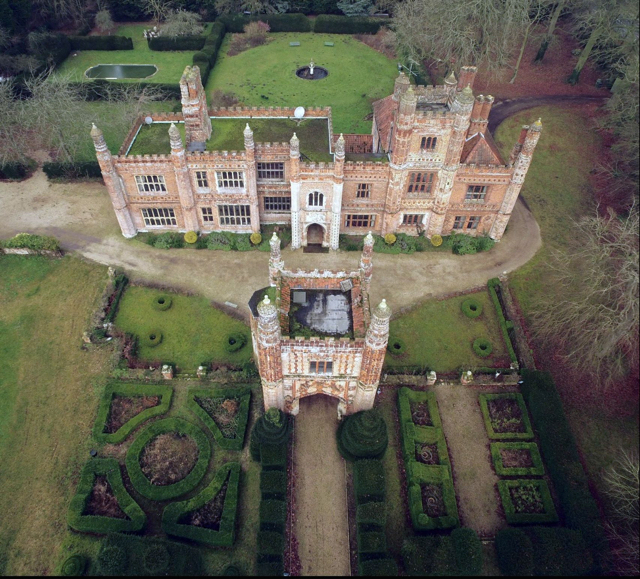 Estate agent Spencer Cushing, from Abbotts Countrywide, said: "The history to East Barsham Manor is absolutely incredible. "Anyone who knows Norfolk knows this house, it's quite renowned. Personally, it's my favourite building in the county." Enjoy a stay in the historic home of screen legend Elizabeth Taylor. The stunning property sleeps up to eight people and features both a pool and a spa, not to mention stunning views. The six bedroom house is filled with plenty of bits and pieces made by the TV personality herself. The property sleeps up to 14 people and boasts a luxurious kitchen fit with an aga, a cosy living room and a number of log fires. This home is part of the Parrot Cay resorts and has three bedrooms, sleeping six people. The property benefits from guest services and on-site acitivites for guests. The house also has a stunning 45-foot long infinity pool and a beachside fire pit. Live the life of a rockstar in this six bedroom, Japanese style beachfront villa previously owned by Rolling Stones frontman Mick Jagger. The property is made up of six pavilions and sleeps up to 10 people. Tucked away between the Sheraton San Diego Hotel and the Hilton, the 46 foot motor yacht was chartered by chart toppers, One Direction. The yacht boasts two bedrooms, two bathrooms and a fully equipped kitchen. This estate, perched above Sunset Boulevard, was once owned by Orson Wells and has space to sleep eight people. Wells isn't the only one to live at this property, other celebs include: Frank Sinatra, Barbara Streisand and David Bowie. Described as Branson's 'home away from home', this Caribbean island has accommodation that can sleep up to 30 guests. With a wide range of activities on offer, you won't be short of things to do. This stunning 16th century villa features a large swimming pool, tennis court and even a lake for swimming. The estate, which can sleep up to 50 guests, is also available for hire for weddings, corporate events and holiday rentals. This unusual house was once owned by Willem Defoe and it perfect for a creative retreat. The property boasts views of the private meadows and woods and sleeps up to four guests. The house also features a vaulted glass chef's kitchen, a writer's tower and floor to ceiling windows. This 39-acre, 13 bedroom equestrian compound can sleep up to 20 people and is set against the Santa Rosa Mountains. You'll have access to an infinity pool and private pond for paddle boating.